If you’re looking for a fast boiler installation in Central London call Macbrook Gas. We offer our customers great service at very low prices – so call us last! 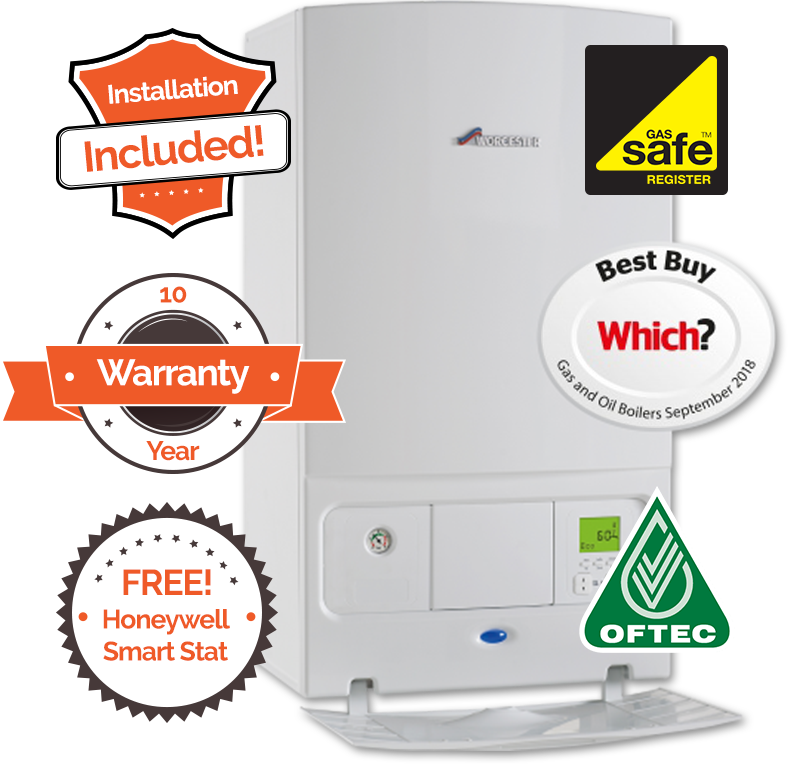 We guarantee to offer you high quality A-Rated boilers at the lowest prices in London. If our quote isn’t 10% lower than any previous like for like quote you’ve received, we’ll happily give you a M&S voucher worth £50. So, if you’d like a top quality A-Rated boiler installed in your Central London property, use our online system to Get a Quote now or call us on 01953 888 222 to learn more. 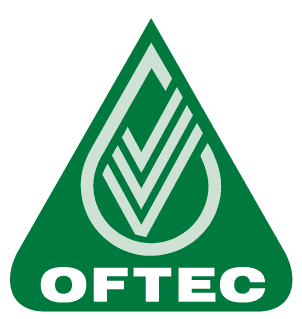 Our online system not only keeps prices down, it makes it easier for you to get a quick quote. You don’t want pushy salespeople in your home, giving you silly quotes and keeping you up half the night, do you? Of course not, those days are gone. Today’s online world means much better deals for the buyer, and that’s something we can get on board with. 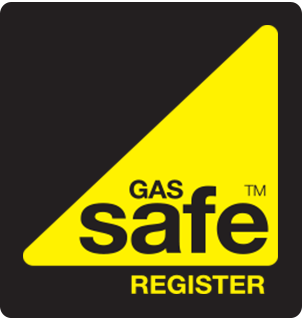 To get a quote, all you have to do is answer a few simple questions about your home to find out which boiler you need and how much it will cost – and our friendly Gas Safe registered engineers will install within a couple of days. We don’t run TV ads and we don’t have a sales team – and that saves us a fortune! We pass those savings on to customers like you.